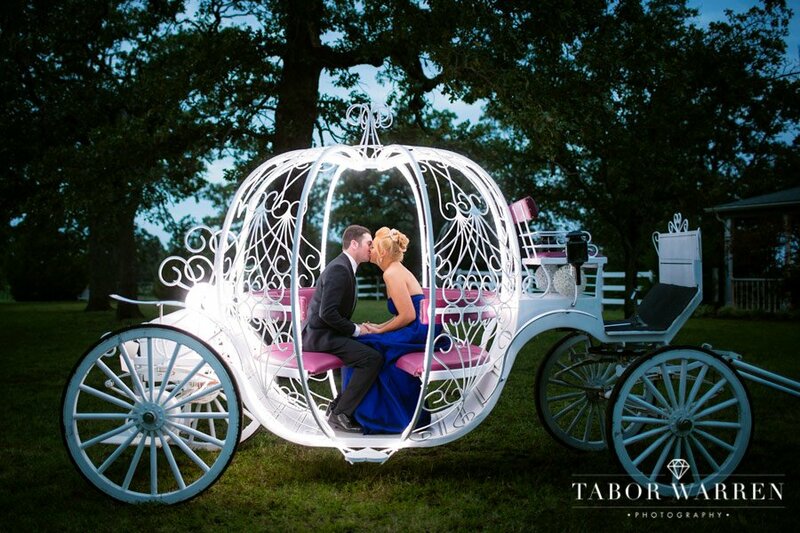 As Tulsa engagement photographers, our Style for Engagement Photography is clear, stunning, romantic, and fun! 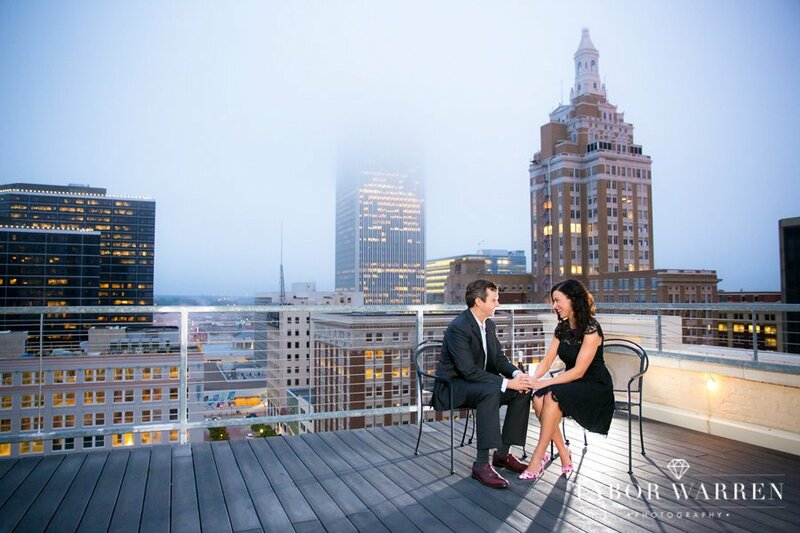 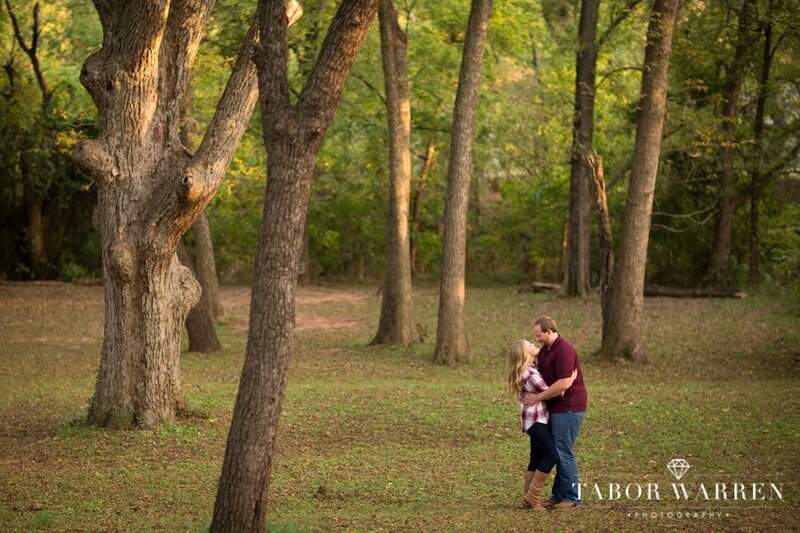 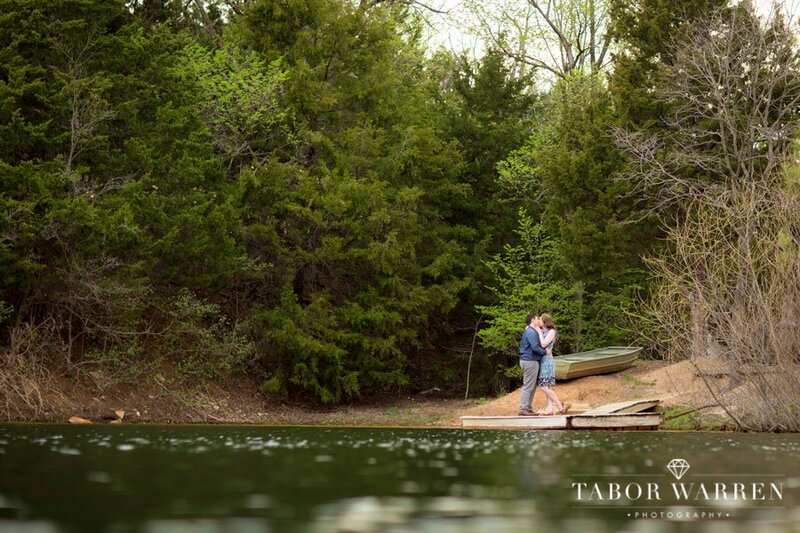 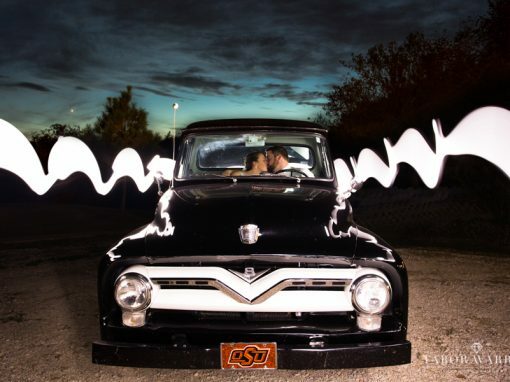 Engagement photography is one of the most fun and creative outlets available for us as Tulsa engagement photographers. 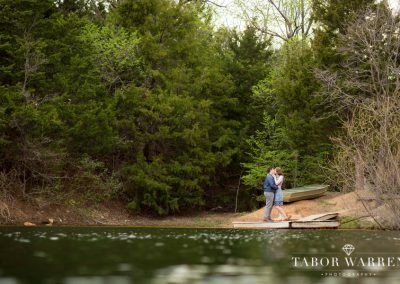 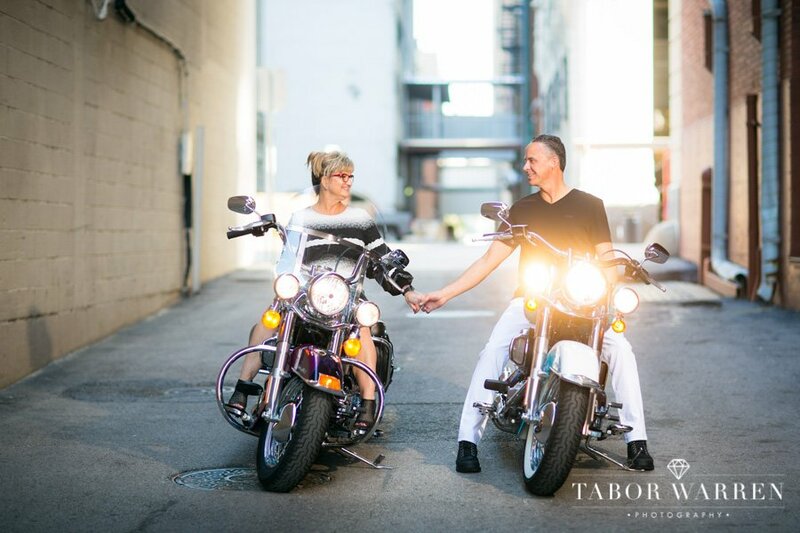 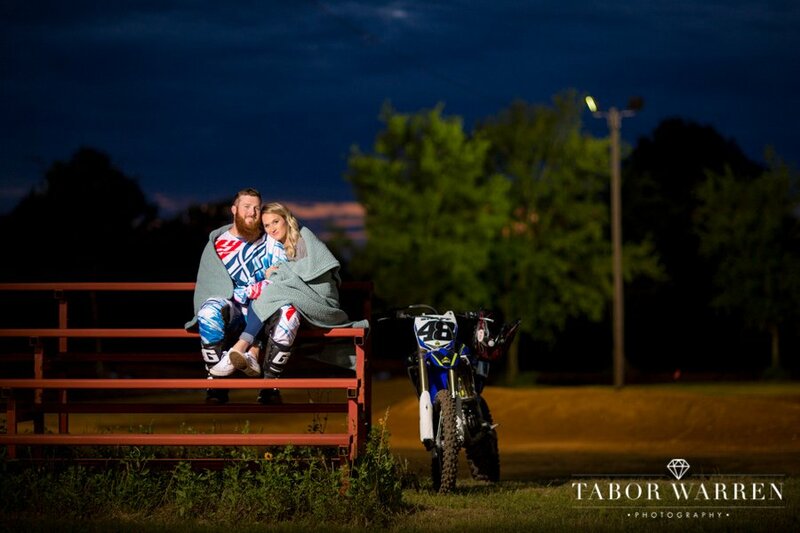 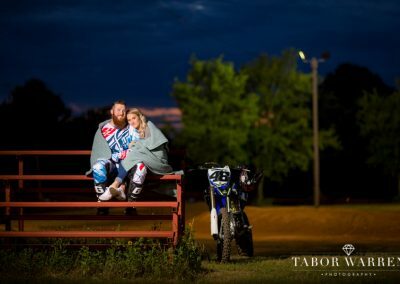 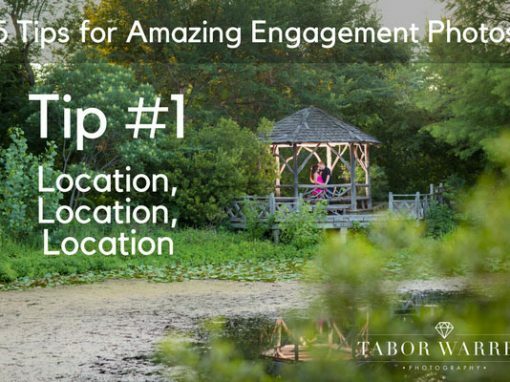 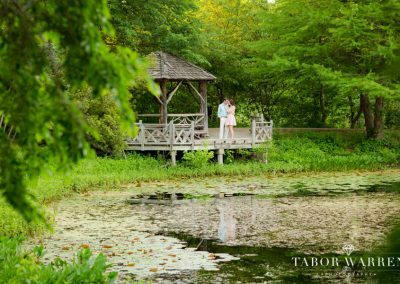 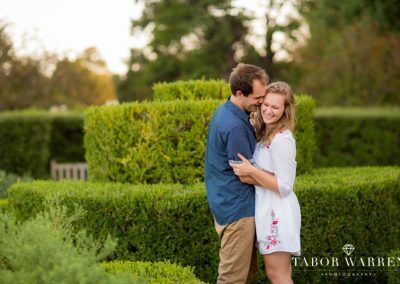 During your engagement photography session, we work with you and your fiancé to create a fun environment while capturing breathtaking engagement photographs. 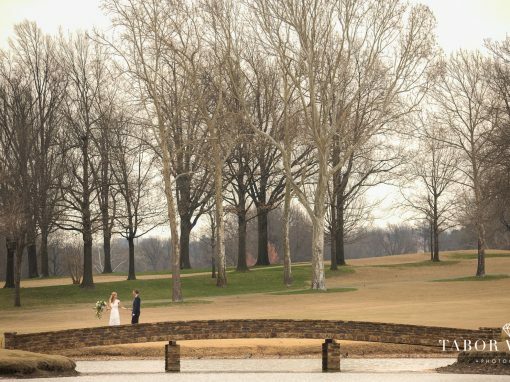 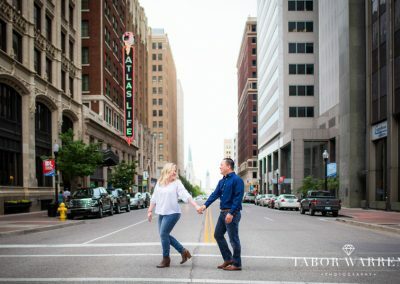 As Tulsa engagement photographers, most of our engagement photography sessions take place in Tulsa, however, about 20% of our sessions are outside of the Tulsa area, and we are even available for travel to anywhere in the US or abroad. 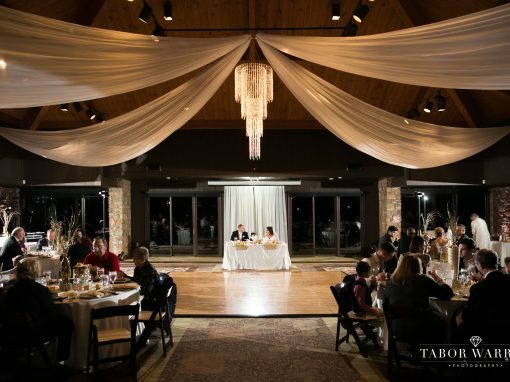 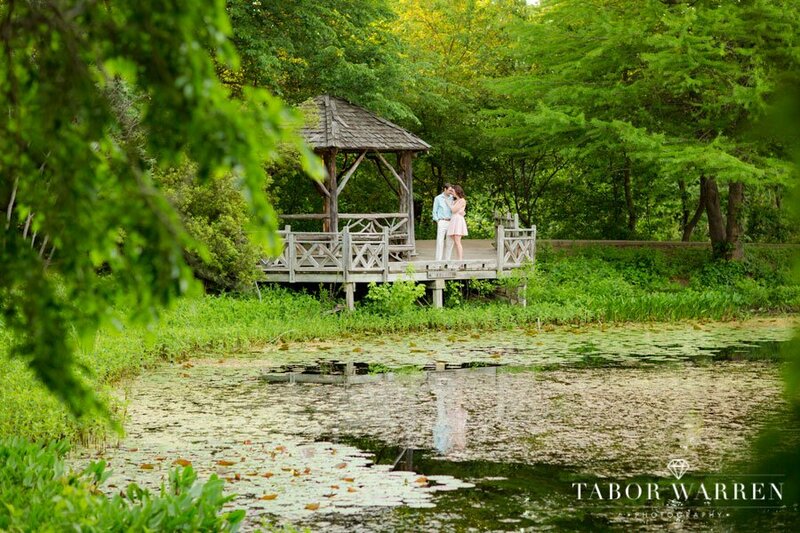 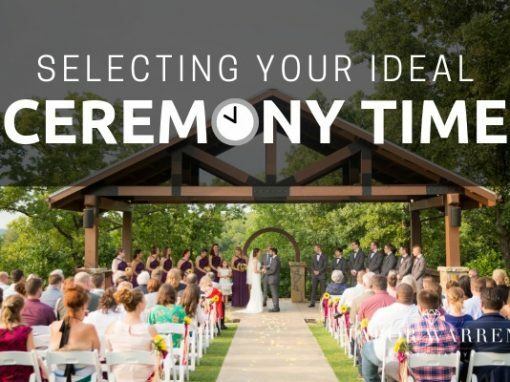 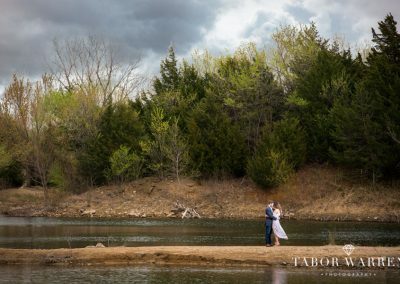 With our Diamond Wedding Photography Package, simply choose an engagement photography location anywhere in the United States, and we will meet you there! 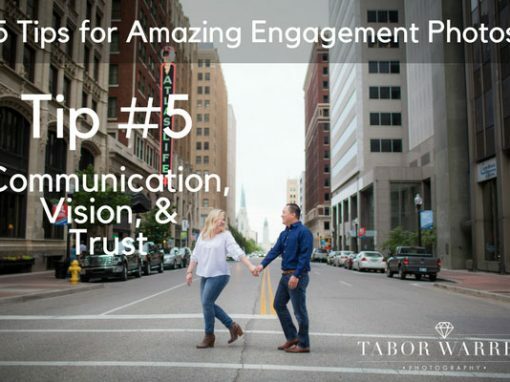 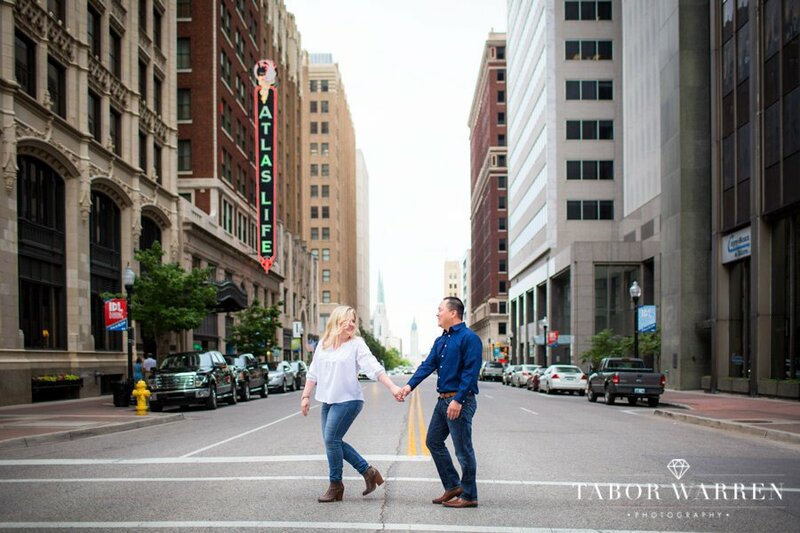 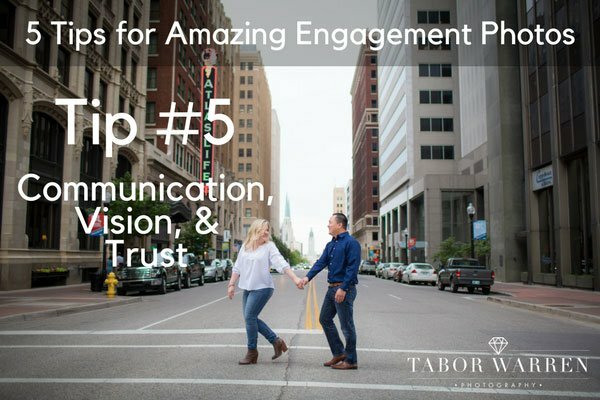 If you are simply interested in hiring a Tulsa engagement photographer, look no further, as Tulsa engagement photographers, we believe in captivating the chemistry found with our engagement photography couples, and we look forward to serving you! 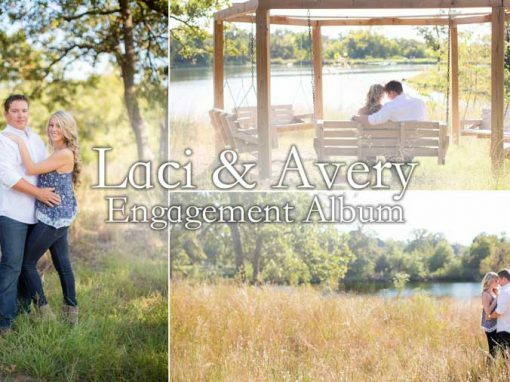 See Full Engagement Galleries Here! 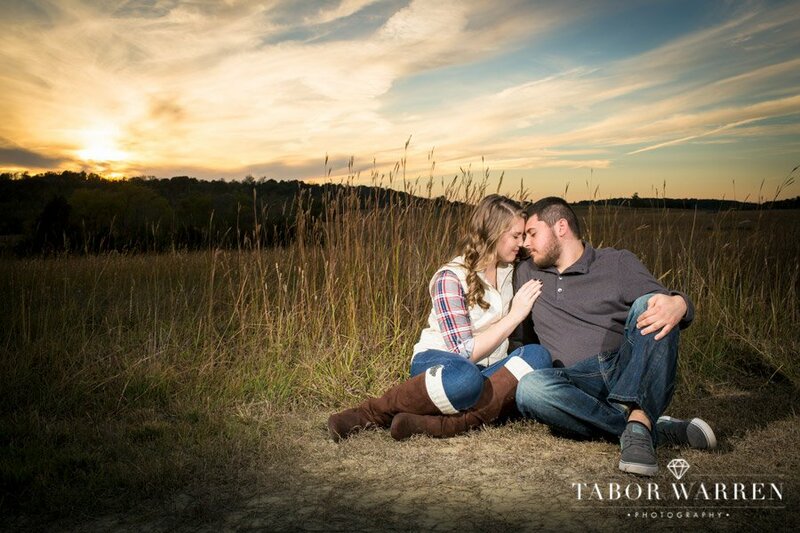 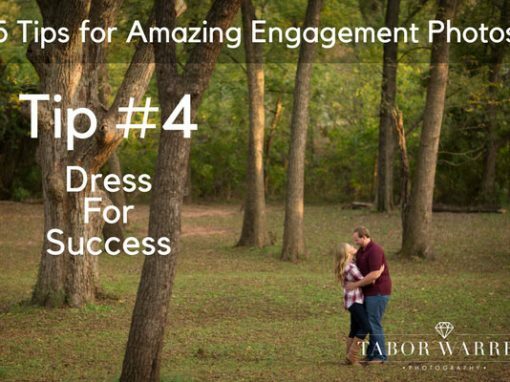 We want you to be completely comfortable with who you choose as your engagement photographer. 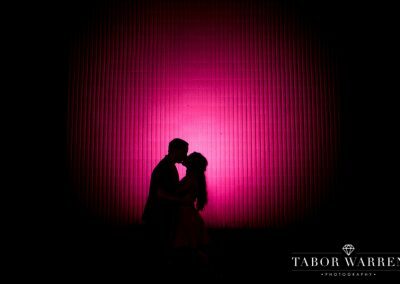 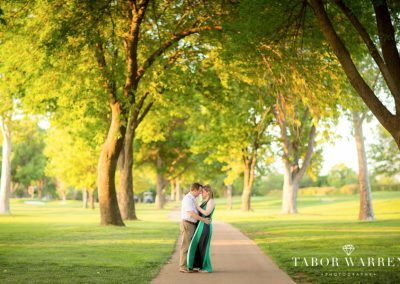 As I’m sure you’ve seen there are hundreds of Tulsa engagement photographers out there, yet our primary objective is to make you look amazing, feel comfortable in front of the camera, and teach you how to pose for a camera! 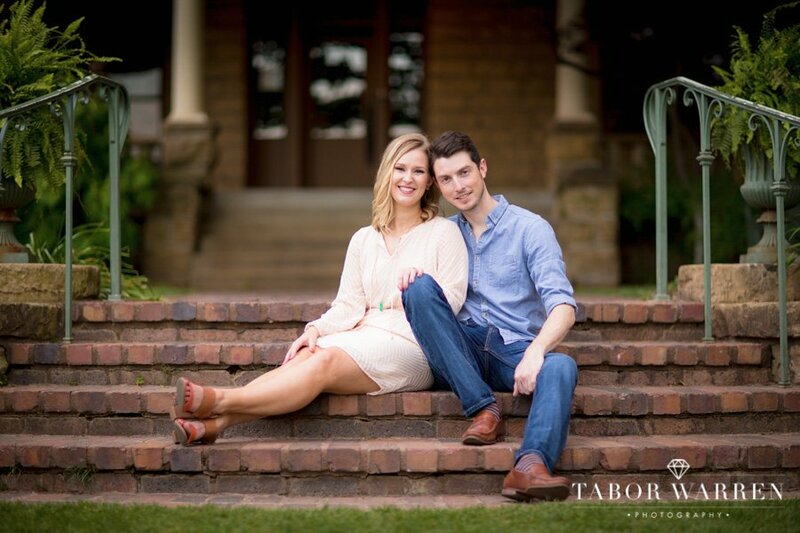 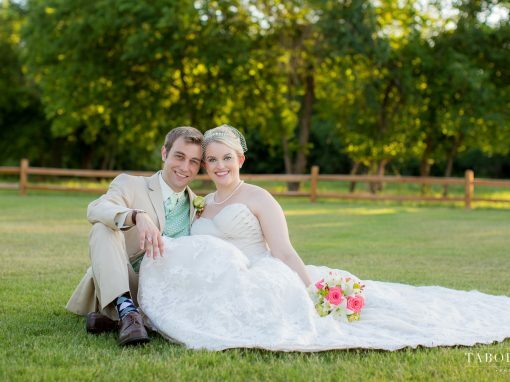 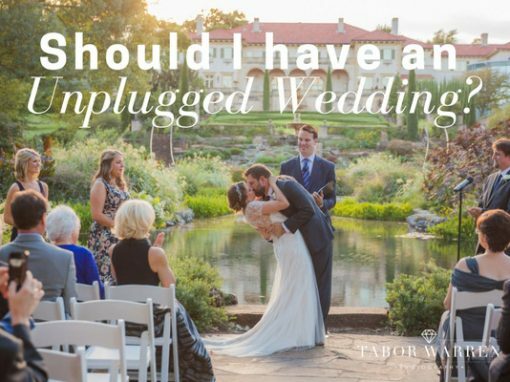 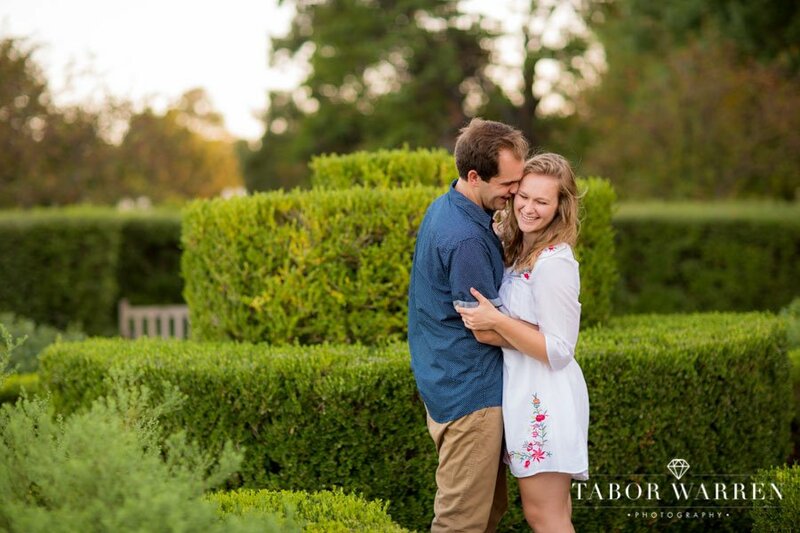 We begin each session going over posture and posing and refine the techniques throughout your engagement session. 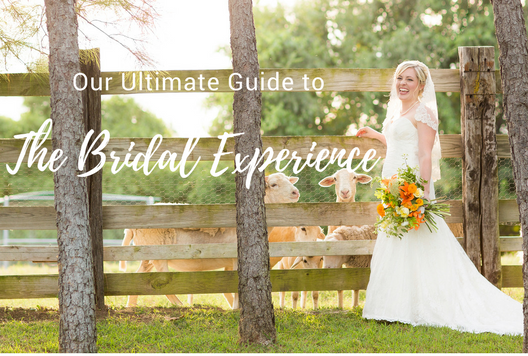 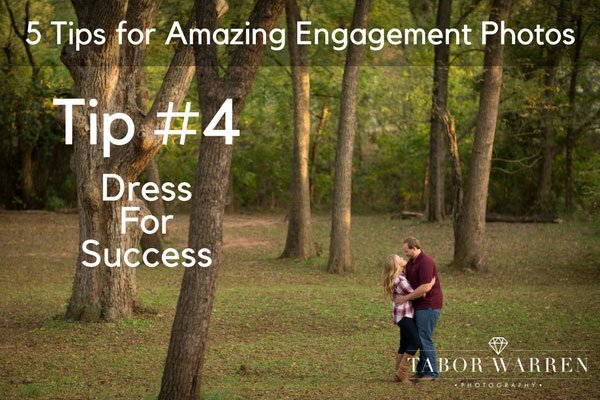 By taking the time to show you how to look your best, you not only receive higher quality engagement photos, but you’ll know what to do with your head, hips, hands, knees, and more! 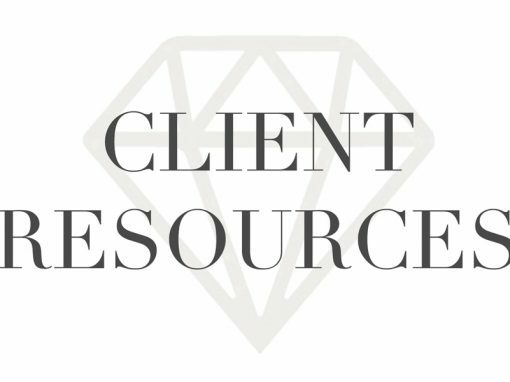 I look forward to hearing from you, and will be available by text, call, or email if there is anything else I can do for you! 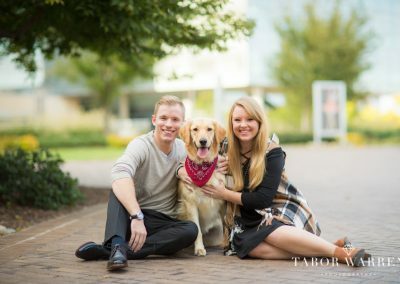 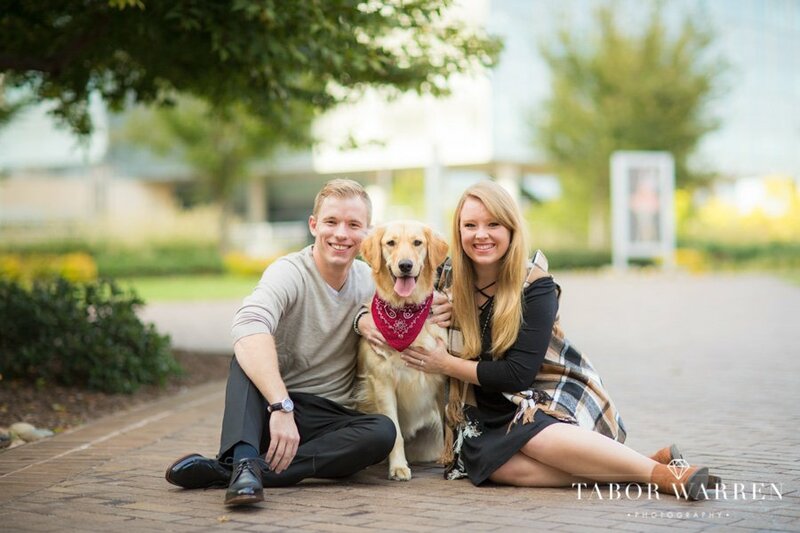 Where should I have my engagement photography session? Does Pain REALLY Equal Beauty? 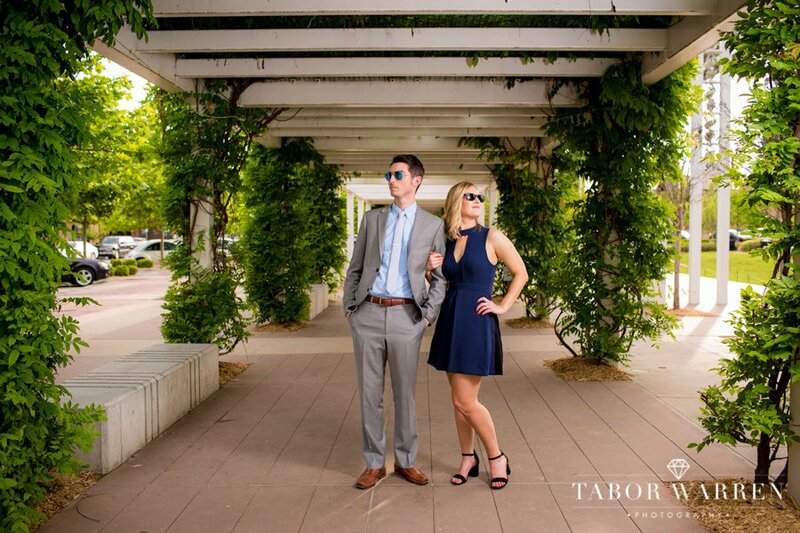 How do I coordinate our colors? 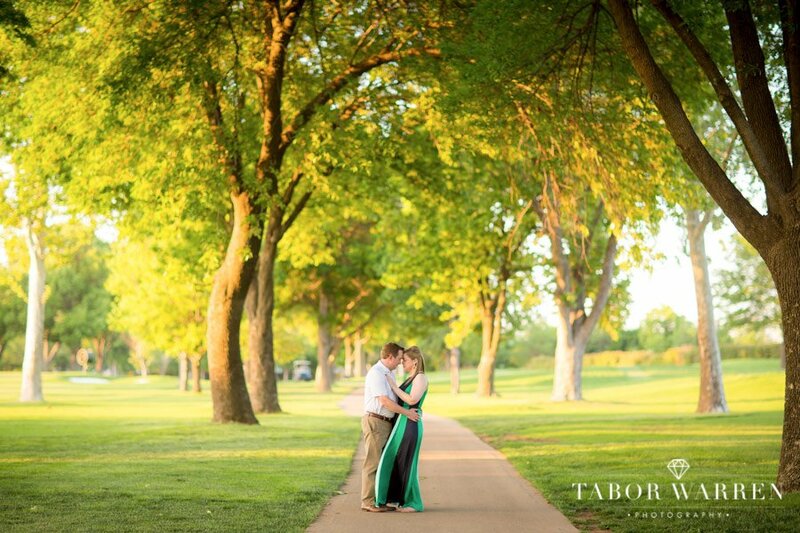 What does the photographer need to know beforehand? 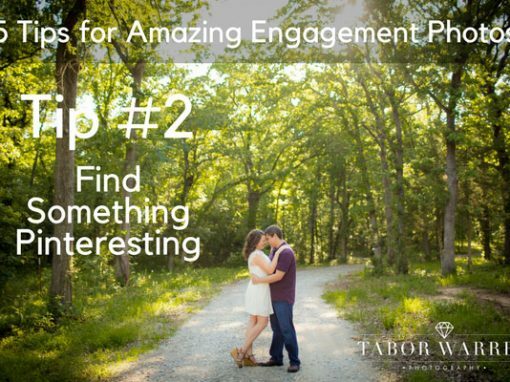 Your engagement photography session needs to be scheduled as soon as possible. 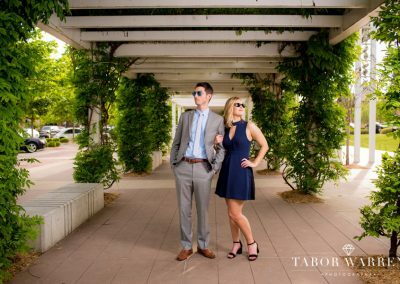 We always recommend contacting us to ensure that you are able to secure one of the better time frames available. 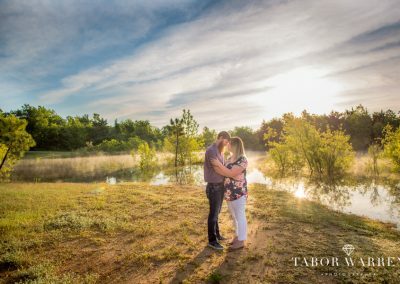 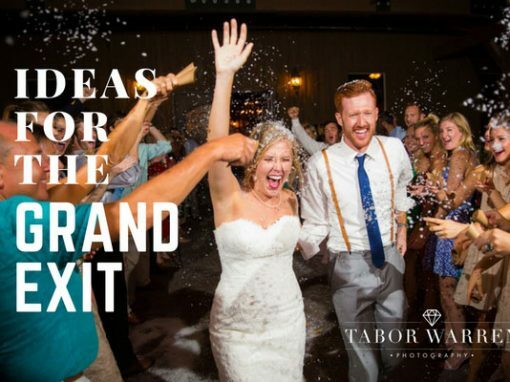 Since my wife and I that handle all of the portrait work, our products are consistently high-quality, and whether you are looking to have your engagement photography session next week or next month, it is always best to let us know so we can make sure to provide you with a fantastic time and date. Do I get to choose my engagement photographer? 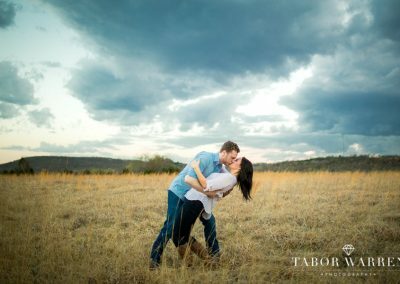 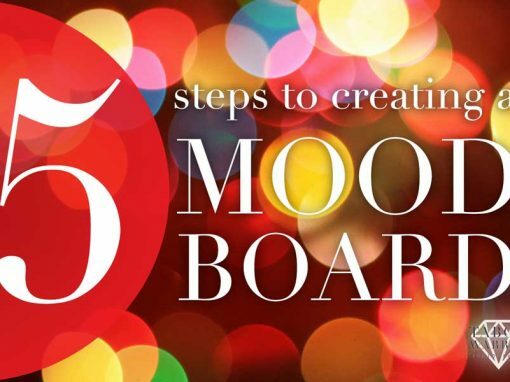 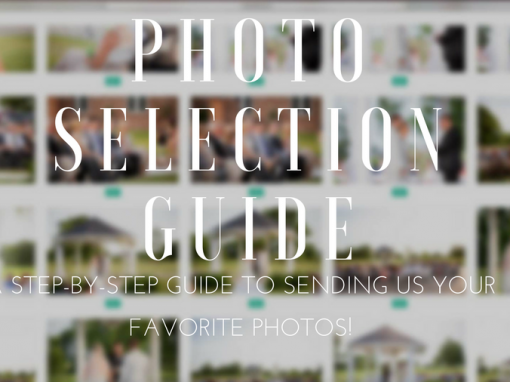 We would love to provide you with the photographer of your choice for your engagement photography session, and also look to your “Mood Board” to help if you’re unsure who would be the best fit. 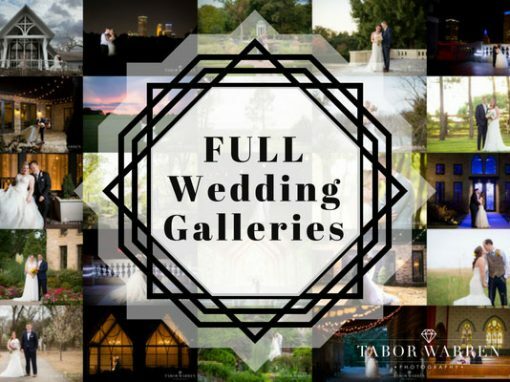 Another option we also do quite a bit is ask you to select your favorite galleries. 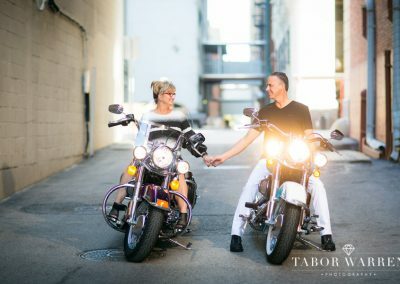 Since we each have our own unique style that we bring to your engagement photography session, we can often pinpoint the photographer that best reflects your preferred style of imagery. 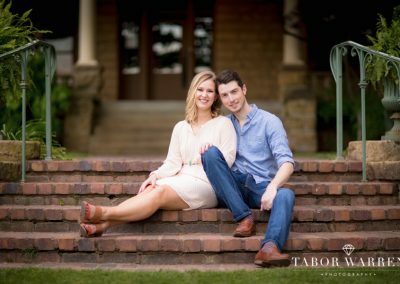 Can I have an outfit change during my engagement photography session? 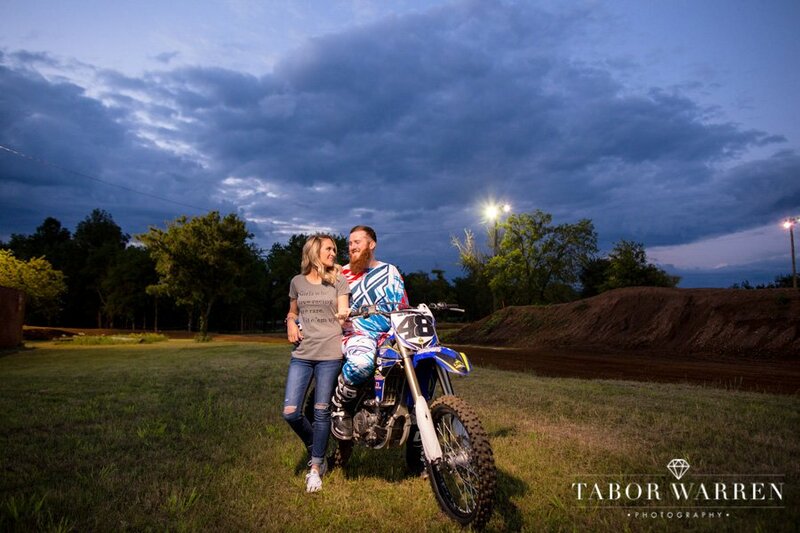 When is payment due for my engagement photography session? 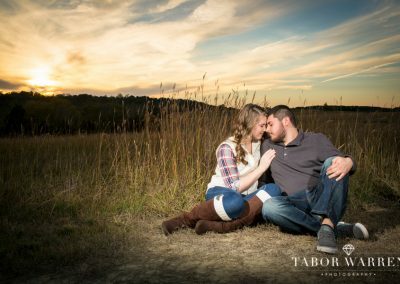 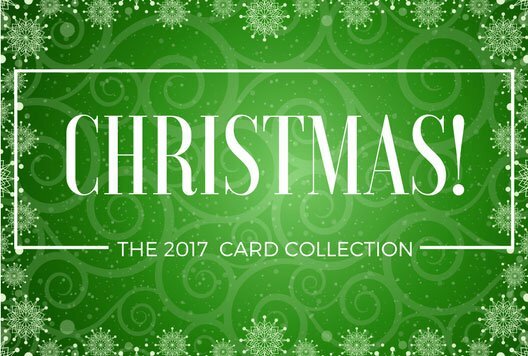 There is a $50 retainer to book the time and date, and then the remainder of the balance is simply due the day of your session. 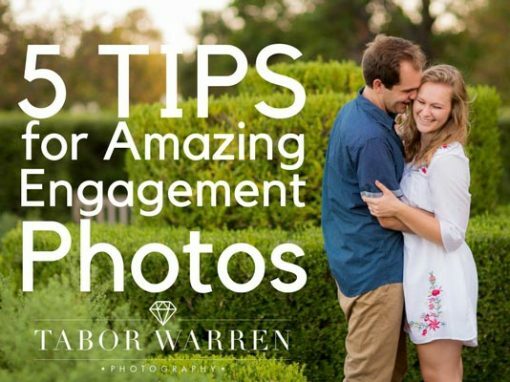 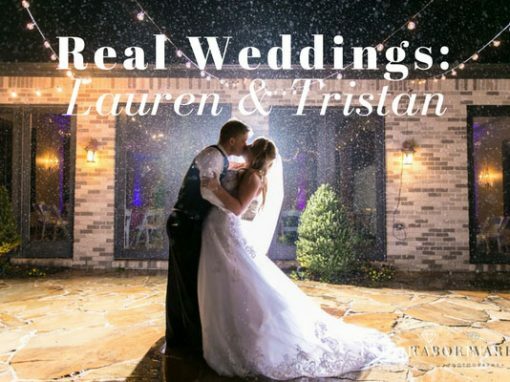 This is where you will definitely want to trust your photographer(s). 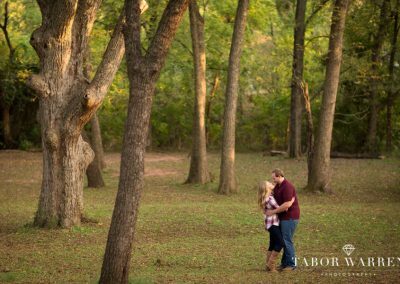 We begin every session with posture and posing, and have a number of “unposed” shots up our sleeves as well. 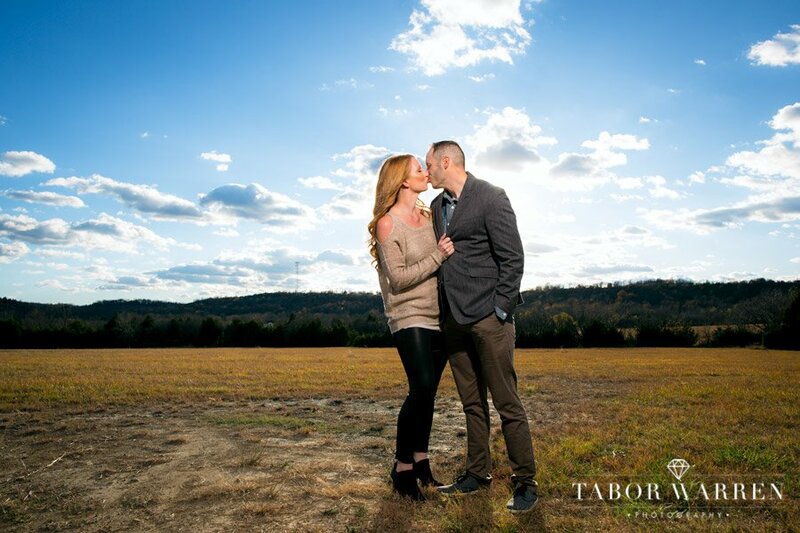 Often times, I’ve found couples who identify as being awkward are truly some of the most fun people to hang out with during a session. 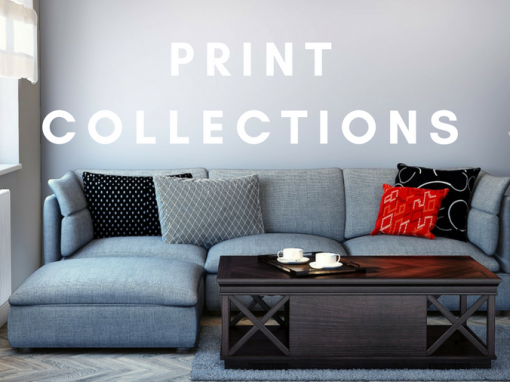 We want you to feel at home, and strive to take the tension out of having your photos taken. 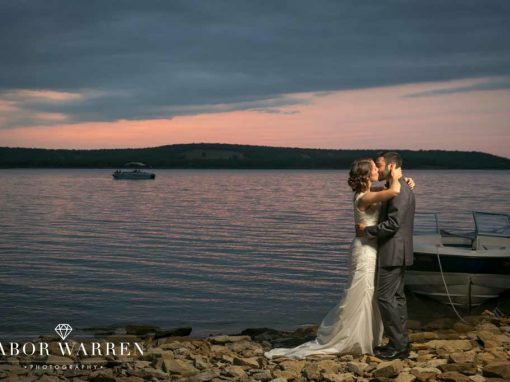 We believe that you can have amazing photographs, and look forward to being the ones who capture them!